Mon to Sat 10am-5pm; Sun 12.30-4.30pm. Portraiture is the theme of our major new exhibition. Drawn entirely from Dundee’s nationally significant fine art collection, the works selected will form two separate displays – Revealing Characters and Face to Face. 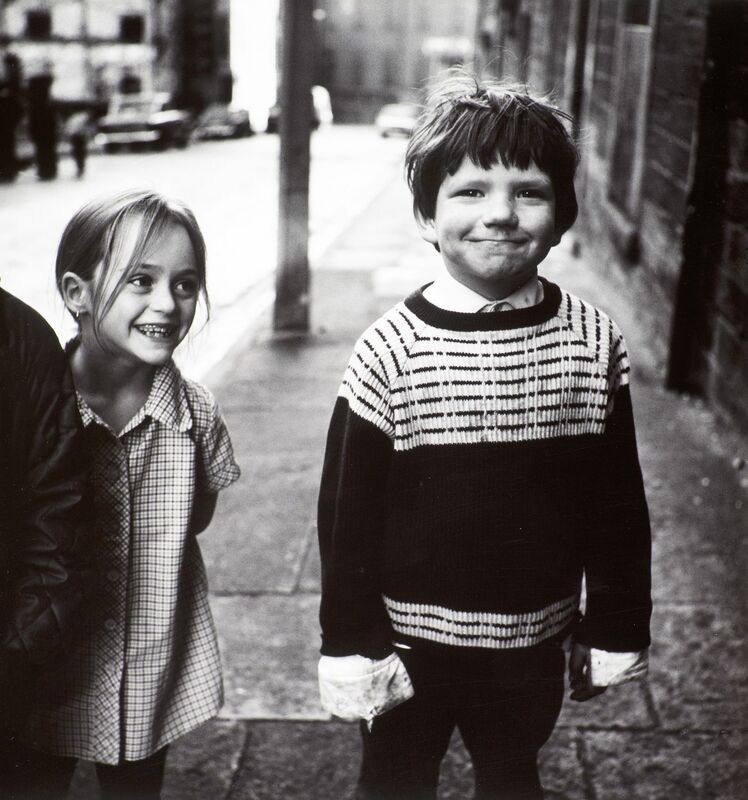 Face to Face unites the great and good of Victorian Dundee with more contemporary individuals. From provosts to posers we consider what makes a successful portrait and how we can learn more about the sitter than what they look like. Also included is our contribution for the Scotland’s Year of Young People which features a special display of portraits of children and young people by celebrated photographer Joseph McKenzie.